General Purpose Hand Held Precision Probe Digital Thermometer DT-2 - Termoprodukt. Pocket digital PT-1000 probe thermometer DT-2 with 0.01°C resolution, accuracy 0.07°C can be used in food industry. 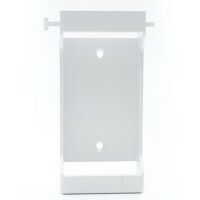 Min max catering thermometer DT-2 measures temperature over the range of -50°C to 270°C. 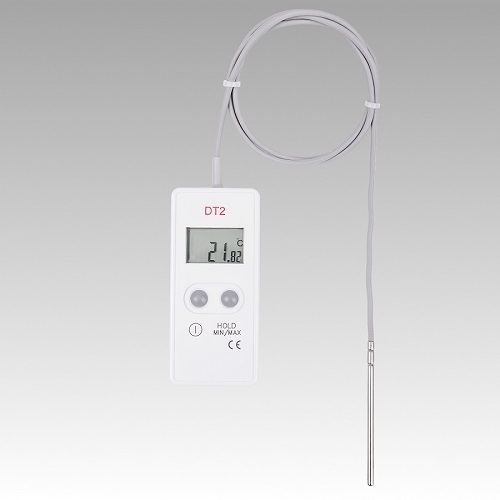 Immersion probe general purpose thermometer DT-2 as standard is supplied with PT-1000 sensor temperature probe ST05-P-07-024x70mm polyurethane cable - customized temperature probes to temperature meter DT-2 on request. 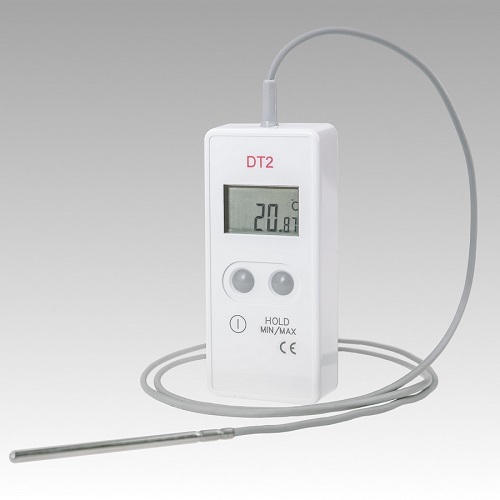 Digital probe thermometer DT 2 features a display Hold facility, battery indication and max/min memory function. 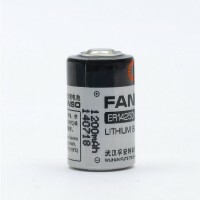 Min/max readings are not saved, switching the thermometer off clears the min/max readings. Measurement frequency for DT-2 equals 30 sec. 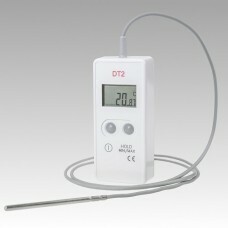 General purpose thermometer DT-2 can be manufactured with any of temperature platinum probe from our offer. 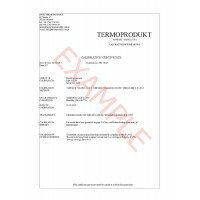 To see Termoprodukt temperature probes click here.